Cartons are innovative packaging solutions adopted by various industries that includes FMCG industry, cosmetic industry, healthcare industry, pharmaceutical industry etc. A specific requirement of all the companies is embossing Braille text on the cartons. Braille cartons are the designed cartons that are embossed with Braille characters. These cartons are designed for the blind customers as embossing braille characters on the cartons is a source of information for them. 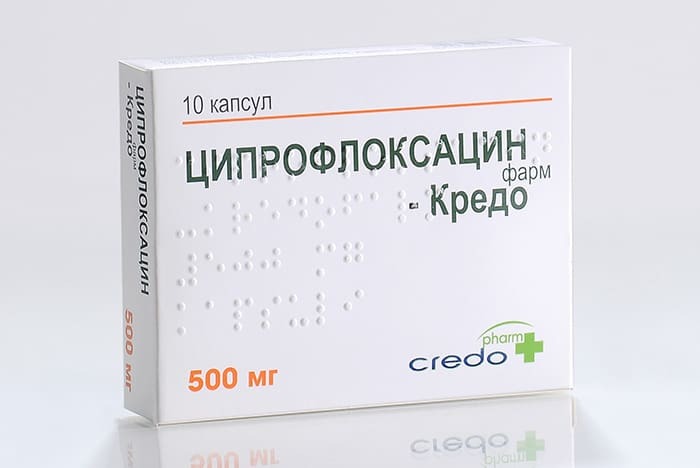 Braille cartons are mainly used in the pharmaceutical industry. The Government is instructing the pharmaceutical industry to use these cartons so that the product information can easily be passed to visually challenged persons. Grand Prints manufactures the high quality Braille cartons for pharma sector. Keeping perfection in mind our experts maintain the quality standards by embossing the braille characters with equal and consistent height on every carton.